Medium/Large (5/8" - 1") "Extra" Grade - 1pc. XL (1" - 1-1/2") "Extra" Grade - 1pc. Small (1/2" - 5/8") "Extra" Grade - 1pc. 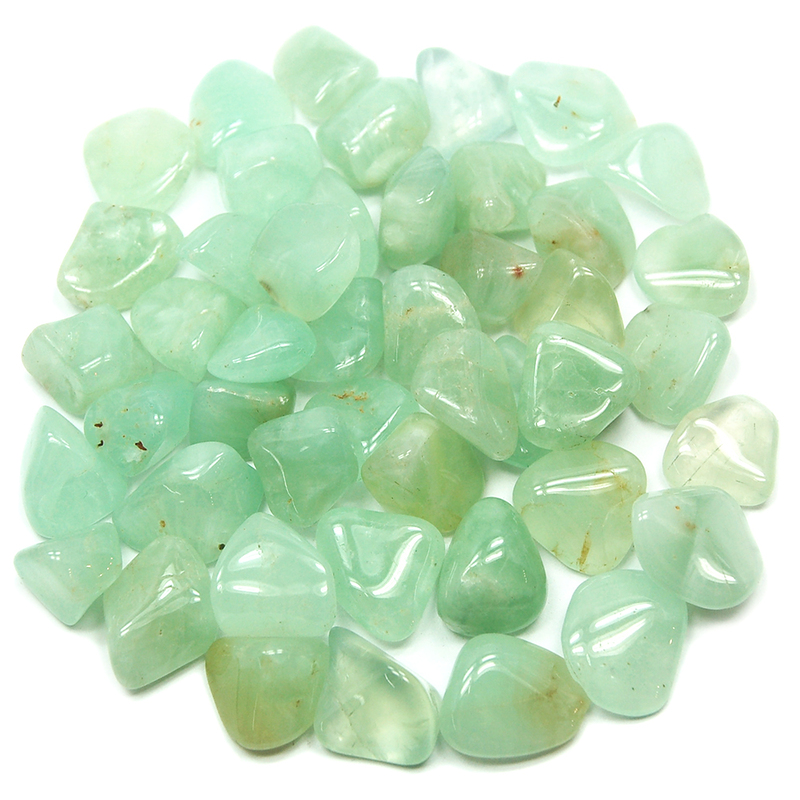 Tumbled Prehnite "Extra" (Africa) - This is a beautiful, "Extra" high-quality Tumbled Prehnite, with a darker, greener color and brighter luster than our regular grade. 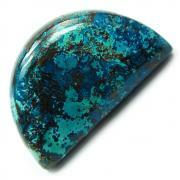 Known as the Stone of Prophecy, Prehnite has long been used by South African indigenous shamans. 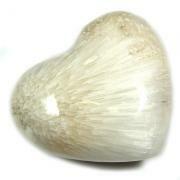 Prehnite boosts prophetic abilities, and is a good stone to use when working with tarot or crystal balls. Prehnite enhances visualization and spiritual "knowing," and aids in connecting with higher realms, including your higher self as well as spiritual and extraterrestrial beings. 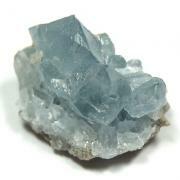 Lucid dreaming is induced by Prehnite, while dreams are made easier to remember and nightmares are reduced. 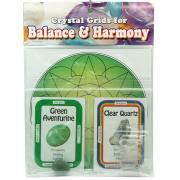 Question: Do you use crystals for physical health and balance?